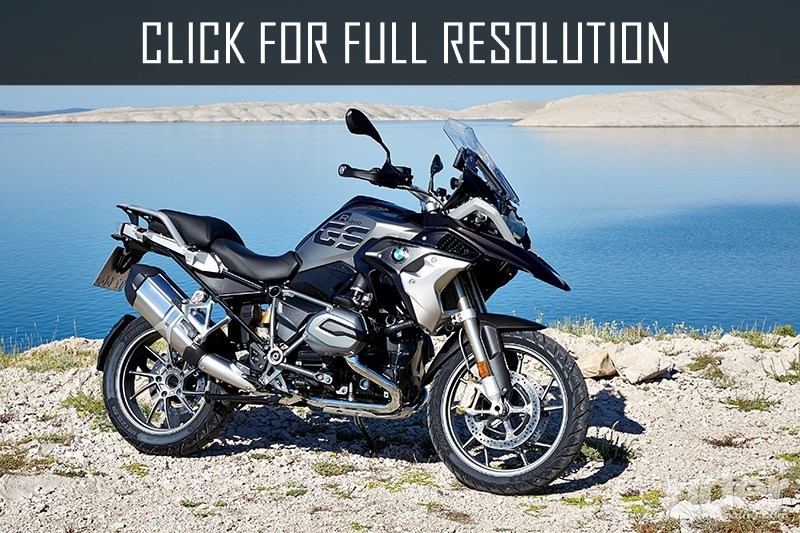 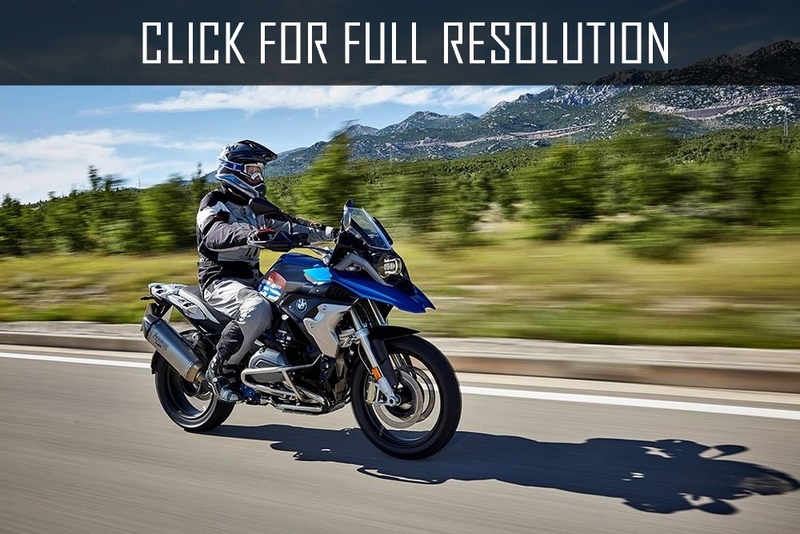 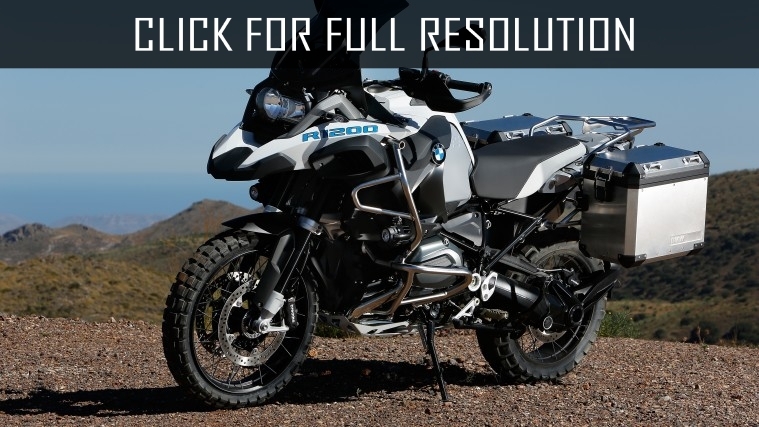 2017 Bmw R1200gs is one of the successful releases of Bmw. 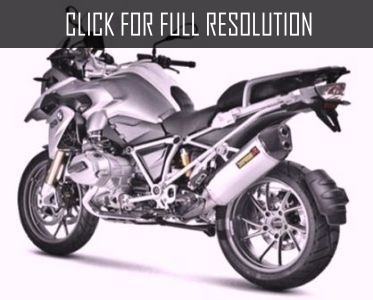 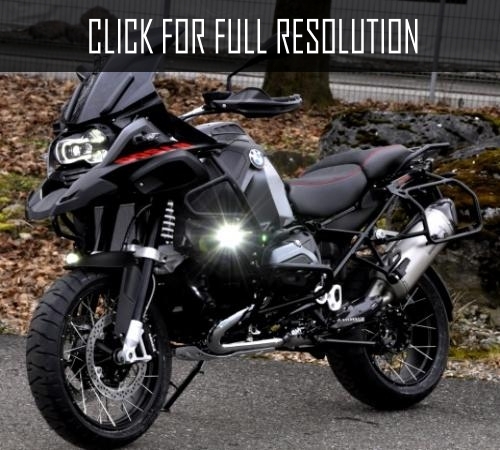 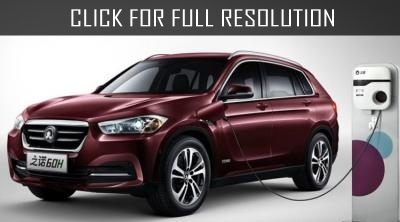 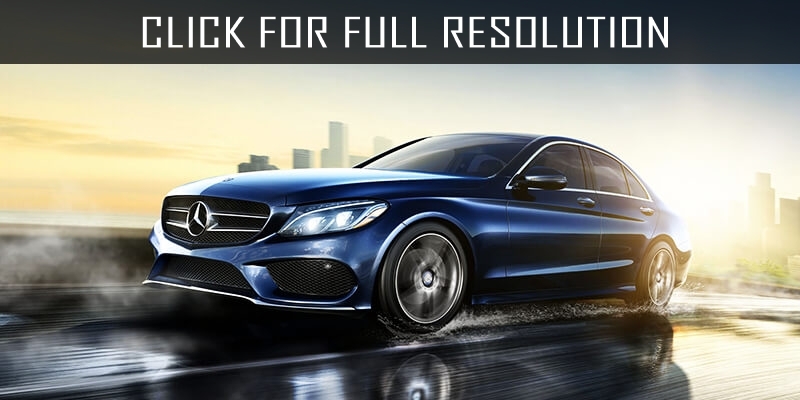 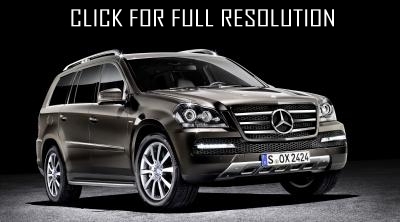 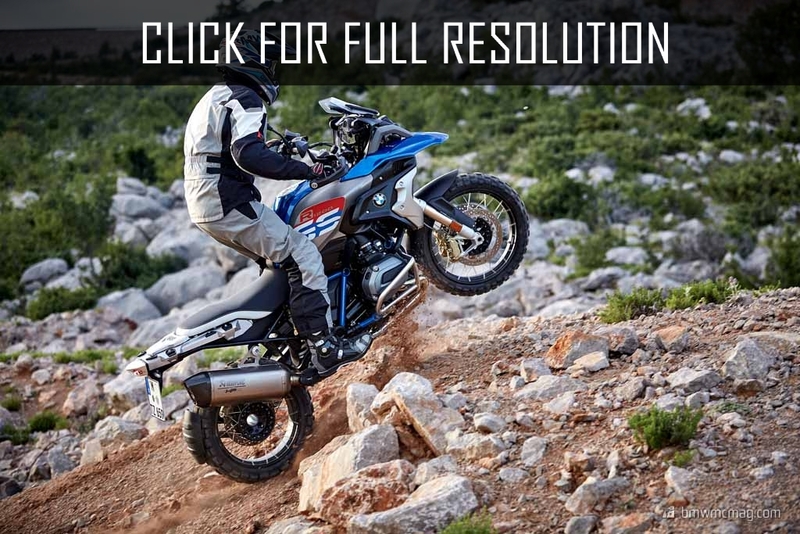 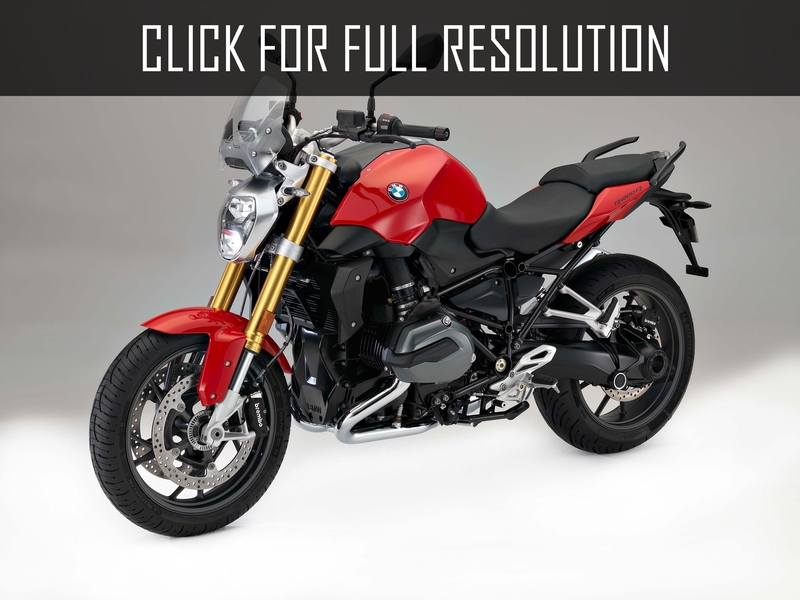 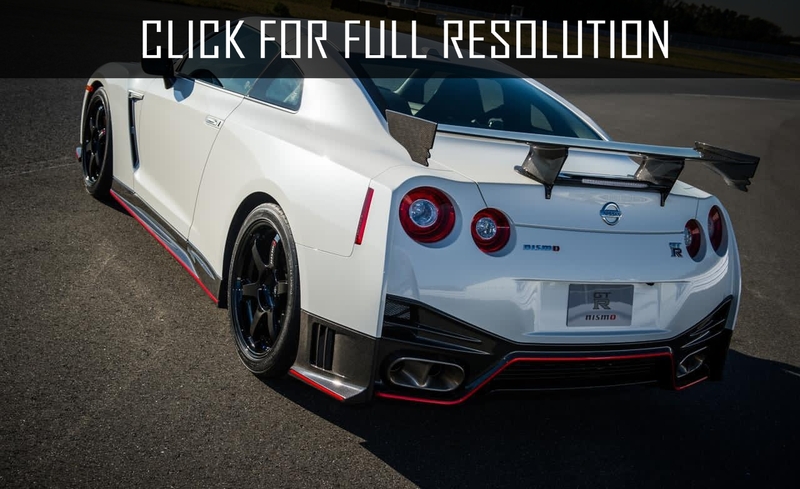 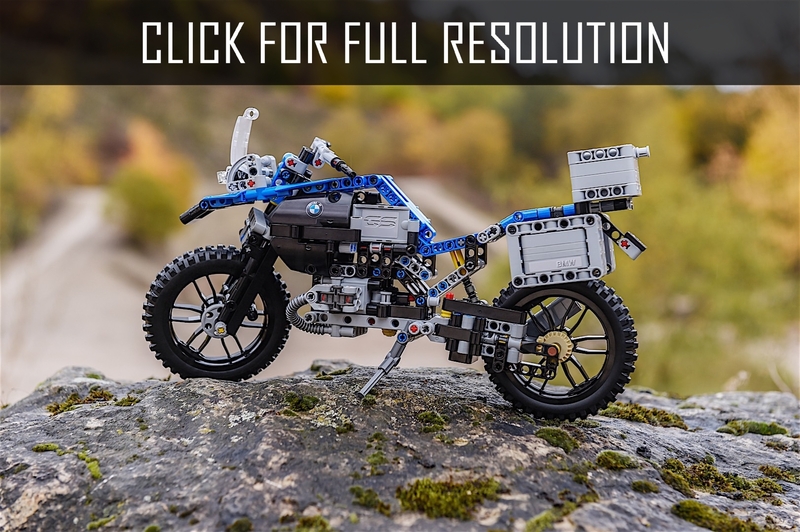 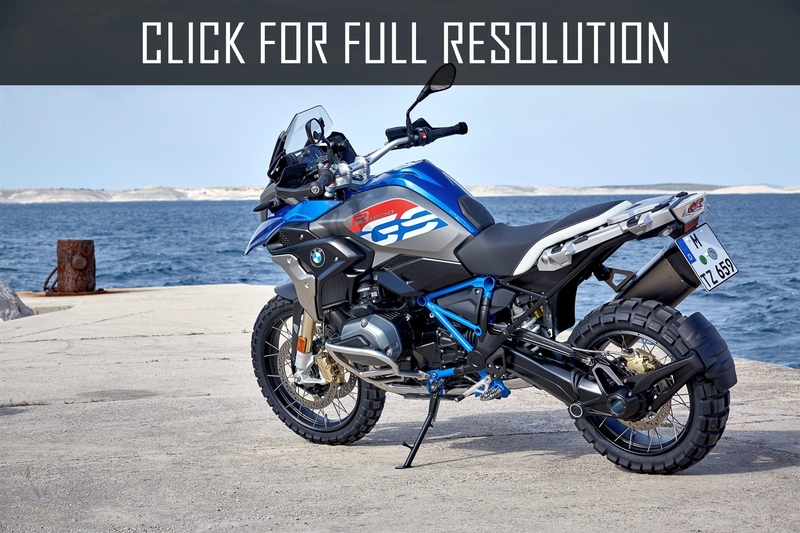 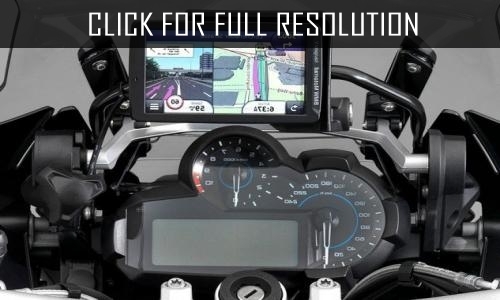 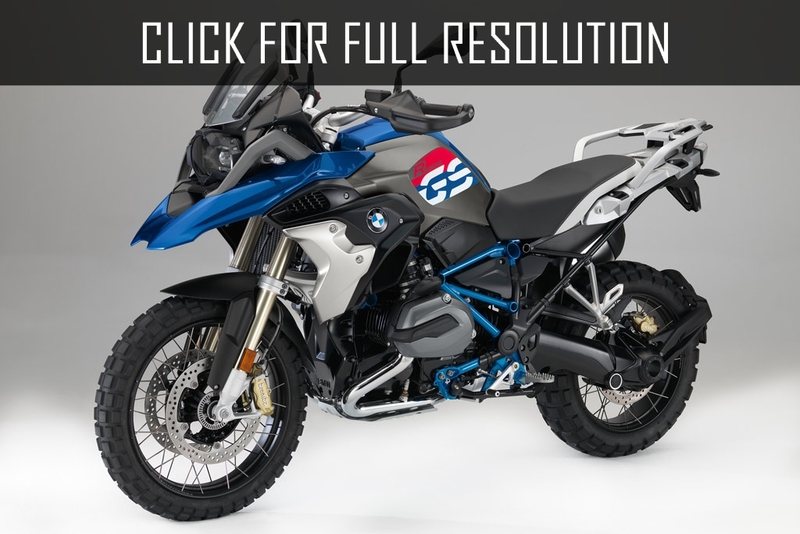 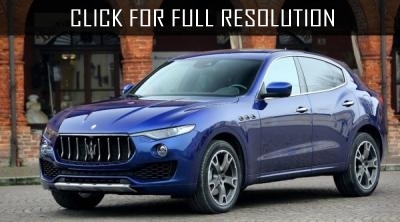 In the database of Masbukti, available 1 modification which released in 2017: R1200gs. 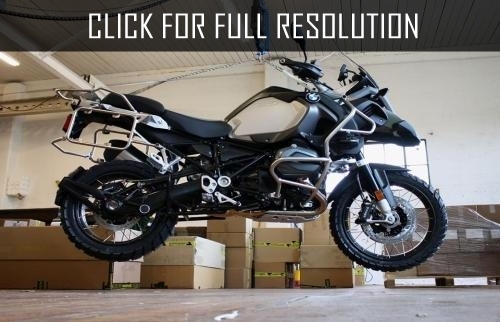 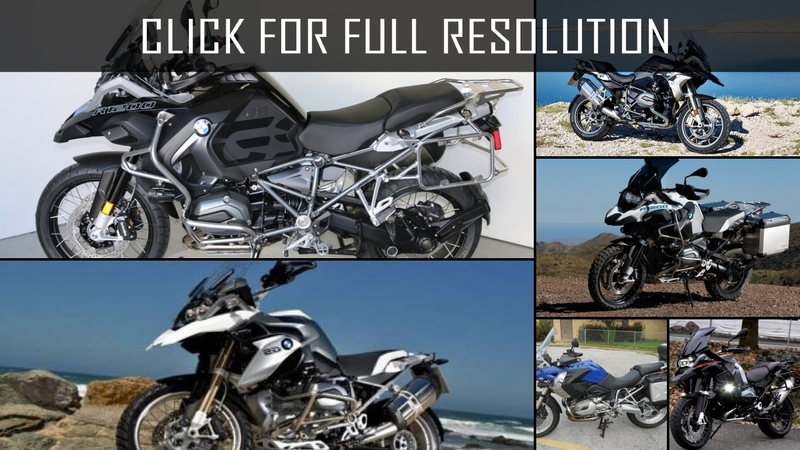 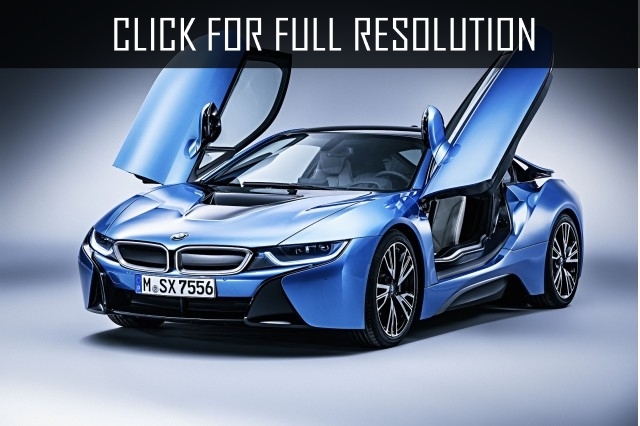 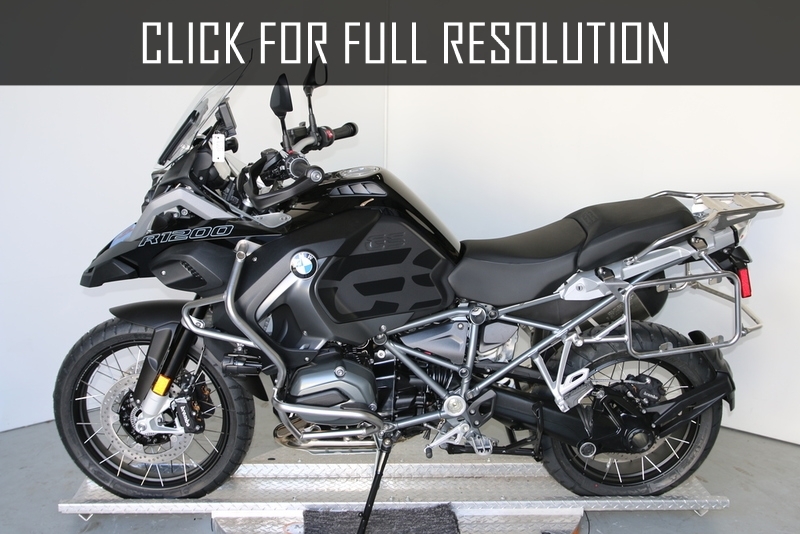 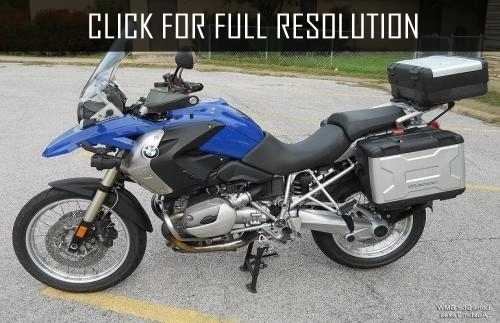 The earliest available release of Bmw R1200gs in our website is 2005. 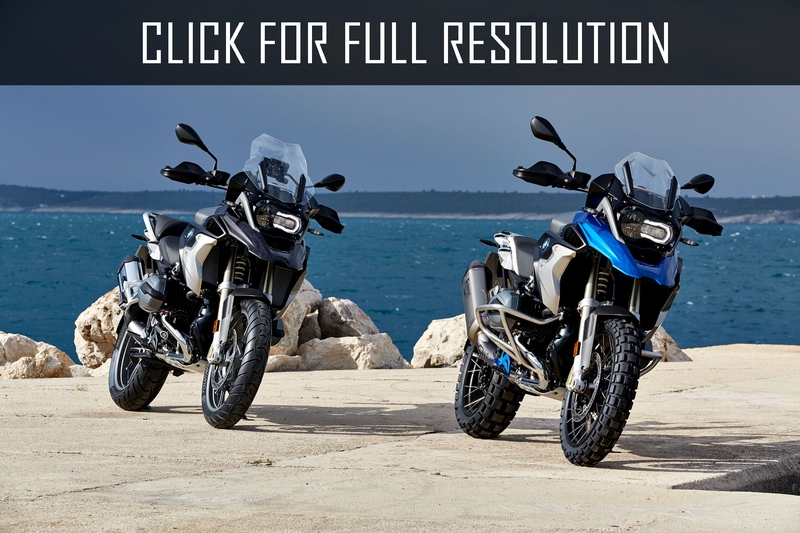 Average buyers rating of Bmw R1200gs for the model year 2017 is 4.0 out of 5.0 ( 6 votes). 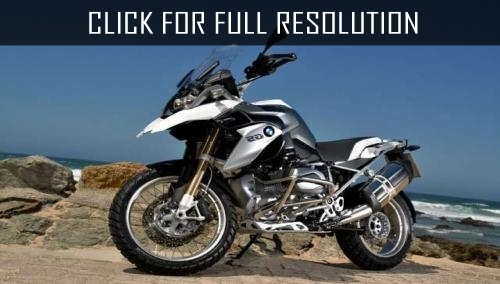 At the release time, manufacturer's suggested retail price (MSRP) for the basic version of 2017 Bmw R1200gs is found to be ~ $12,090, while the most expensive one is ~ $14,999.